No Political posts for the Next few days – Lets keep it in perspective – Merry Christmas! 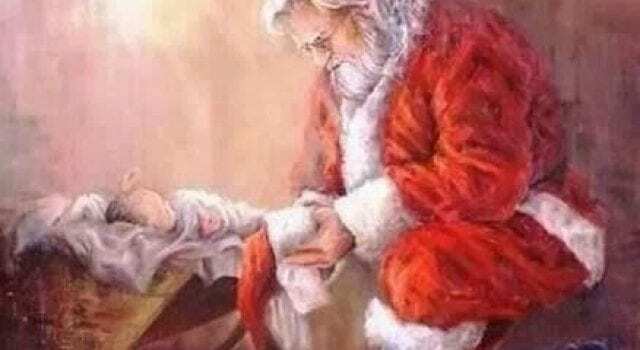 – Isaiah 9:6 – For unto us a Child is born, Unto us a Son is given; And the government will be upon His shoulder. And His name will be called Wonderful, Counselor, Mighty God, Everlasting Father, Prince of Peace……. Previous articleFBI – Uranium One = collusion?